My goal is to create gentle yet powerful products that nurture your own personal intentions and provide an energy exchange of love. do. I'll never stop creating. Most jewelry items are Gemstones and materials such as 24k gold overlay charms and chains, brass, precious metals, beads, and more. Silver plated items are available in limited quantities. Most of the body products are made with 100% essential oils & herbs from a California local company and infused with the energies of the Sun, Moon & crystals. 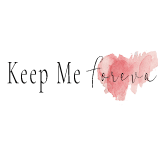 Keep Me Foreva is an extension of my parent company Beautiful Souls | Aligned. The company is based in Los Angeles, CA. As an artist and creative, I started buying things to make my own jewelry to match my own style instead of searching for it. One day, I found myself wanting to preserve a bouquet of flowers that I had. I went to home depot and bought a slab of wood and had it cut down into 8 pieces. I went home and drilled holes into each of the four corners and pulled out my wood burner.  I instinctively typed on a word document “Keep Me Forever” and printed it out. I carved this into my first handmade flower press and pinned the burnt paper to my cork board next to an image of my mother and I. This is where the name of this company comes from. Things that I want to keep forever that mean a lot to me. I see my items as a physical manifestation of a vitamin to the soul. I generally decide I want something for myself and proceed to find everything I need to create that something. As much as possible, I try to use local companies in Los Angeles, CA that I trust to give me quality products. This is my favorite part. Creating! I spend a ton of time creating the many items you will find throughout my site, and more! Whether the product is for you, or for me, the finished product is always so satisfying to see and admire.